Hoarding advertising for building site hoarding. 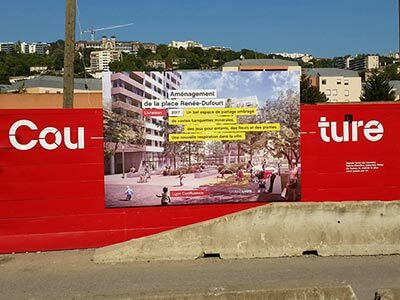 Whether you are a London property developer or a design agency looking to advertise your client’s company, or the development you are working on, AD Graphics will survey, design stunning visuals, and produce the highest quality printed hoarding boards. From design, production and installation, we are proud of doing everything in-house and have perfect control on every aspect of the process. A free survey to assess your site, take accurate measurements, and discuss your project to understand all the detailed requirements. 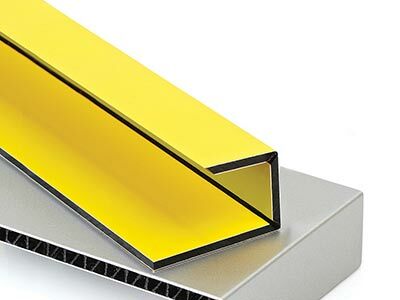 From the Survey we’ll estimate the time needed for the design, material costs, printing costs and installation time then will come back to you with a competitive quote within 24 hrs. Once the quote has been approved, we’ll work from your briefing and will present two options to present your message. If you have a clear idea of what you want we can work within a restricted brief or, alternatively, we would be delighted to suggest original graphically inspiring designs for your target audience. After design approval we can begin producing the all the materials. Using the latest-technology UV and Latex printers, we can achieve fantastic results with an optimum resolution. 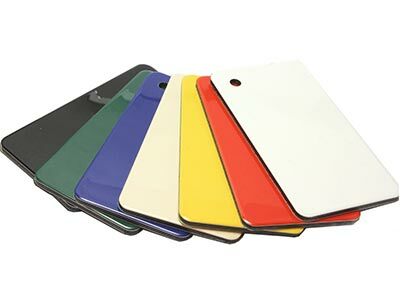 The finish is extremely important too and we have a lot of options in stock from Matt, Gloss, Anti-Graffiti, Metallic etc. Before Production, an install date will have been agreed. 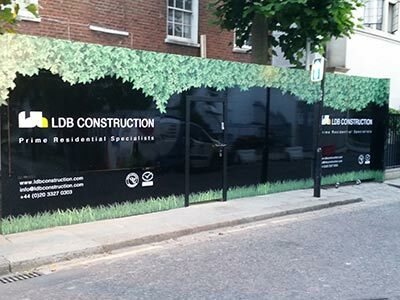 Fitting the hoarding boards is a precision task and we are specialists in this work. The time required for fitting depends primarily on the size of project. All of these services can be provided separately with the exception of Installation as we cannot fit a product we didn’t supply. However if you wish us to Design only, or only Produce, we would be glad to help. 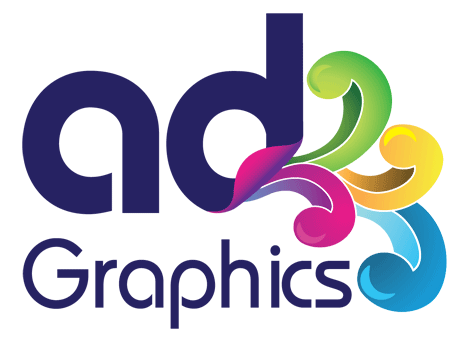 AD GRAPHICS specialises in large print, for shop signs, vehicle graphics, exhibitions and light boxes, we support you from start to finish and offer our advice and help with your project.